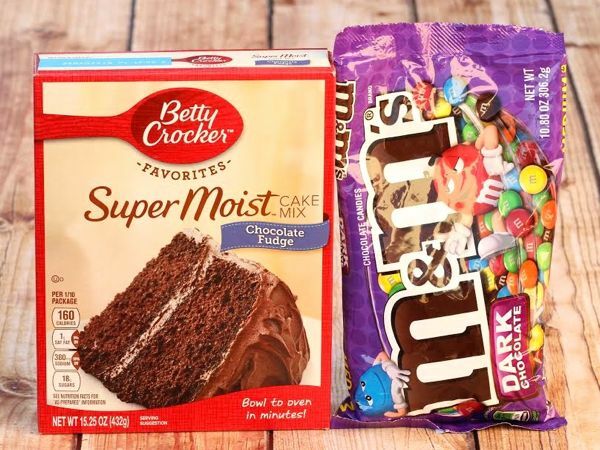 These 5 Ingredient Dark Chocolate M&M Cookies are one of the easiest cookies you’ll ever make! Looking for a cookie recipe you could make in your sleep? 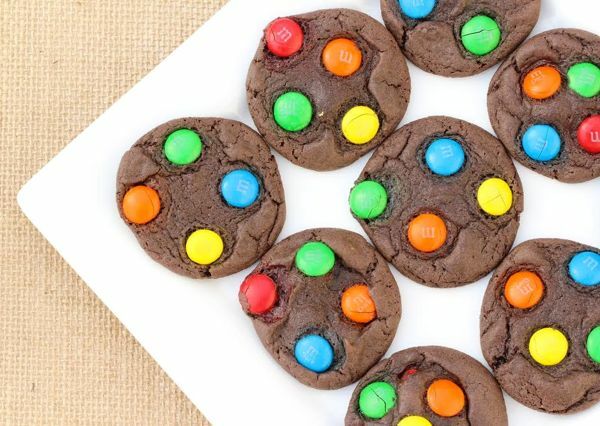 These Dark Chocolate M&M Cookies are so easy to make it’s almost a crime! 5 Ingredient Cookie Recipes are always my favorite! These ones are simple, delicious, and dark chocolate heaven! Stir in M&M's to dough with large spoon. 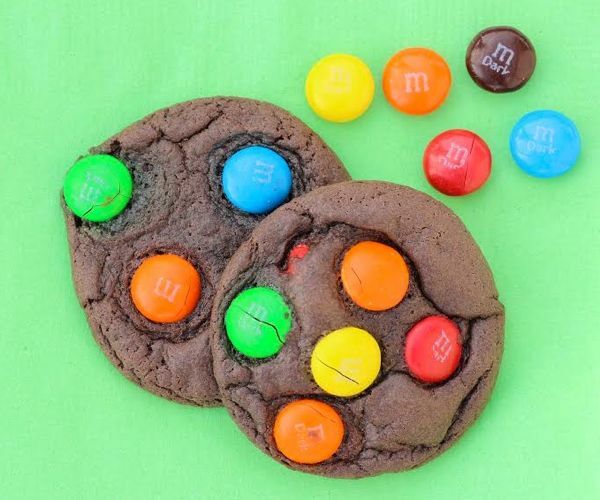 Tried this Dark Chocolate M&M Cookies Recipe?